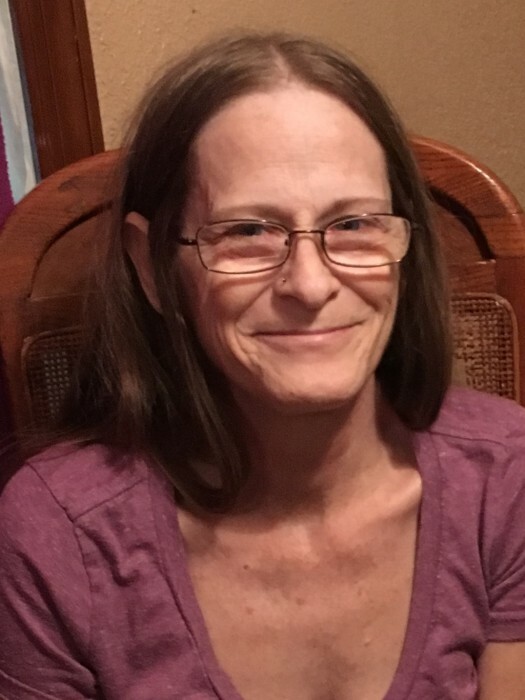 Kimberly “Kim” Patterson, 58, Homemaker, died on Thursday, January 2, 2019 at her home in Dunnellon. She is preceded in death by her husband, James Patterson. She leaves behind her sons, Mike Patterson, Nicholas Patterson and Aaron Patterson; her daughter, Heather Hodge; her brothers, Brian Deacon, Jason Deacon, Darren Deacon and Lorne Deacon; her sisters, Jodi Gilbert, Kristine Clements, Leanne Moretti, Terri Spencer and Jennifer Boege; her grandchildren, Austin Patterson, Brianna Patterson, Ashlynn Hodge, Mitchell Hodge, Jack Hodge, Jamie Hodge, Hanna Fuller, Alexis Patterson, Nicholas Patterson, Gabriel Patterson, Zachary Patterson, Natalie Patterson, Kaleb Patterson, Kristal Patterson, Kailee Patterson, Killian Patterson and great grandchild, Layla Armantaro. Kim was born on October 12, 1960 in Elmhurst, Illinois. She was the daughter to the late Jack Spencer and Arlene Ann (Sherry) Deacon. Kim moved to Dunnellon thirty one years ago from Illinois. She was a member of St. Elizabeth Ann Seton Catholic Church in Citrus Springs. 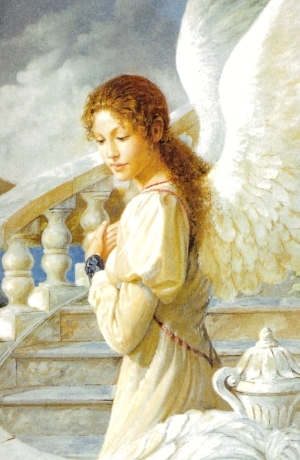 She enjoyed being a Mom and Grandma who loved her family and will be greatly missed by all. As we know our loss is only temporarily as our true home is in heaven and one day we will be reunited in that Glorious City enjoying her company forever. Thanks be to God for the gift of Eternal Life, and for giving us our Mother, Sister and Grandma and all the beautiful memories that we shared. “Rest In Peace Until We Meet Again”. There will be a Celebration of Kim’s life held on Saturday, January 5, 2019 at 4:00 PM at the Roberts Funeral Home in Dunnellon. A Public Viewing will take place at the Funeral Home prior to the Service from 1-4 PM. Memorial Contributions can be made in Kim’s memory to www.gofundme.com/funeral-expenses-for-kimberly-deacon-patterson.